It’s a two-hour flight from Kruger to Cape Town – and the “mother city” is a fine place to start or end a safari. Dominated by Table Mountain and fringed by two very different oceans, you can expect fantastic scenery and also world-class restaurants. 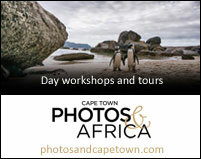 Take two full days to explore the winding roads of the Cape Peninsula, and make sure you see and photograph Kirstenbosch Botanical Gardens, the Constantia Winelands, the penguins at Boulders Beach, Table Mountain, the Company Gardens and Bo Kaap. On your third day, visit Stellenbosch Winelands, and perhaps take the coastal road via Kogelberg to Hermanus. The summer months from November to April offer sunny weather conditions. Winters, from May to October, bring cold fronts and rainy weather, but it’s also a great time to visit as the landscape is green and the Cape Floral Kingdom is at its best. This area of the Southern Cape has extraordinary biodiversity and the great attraction here is the many species of fynbos plants and their associated flowers and insects. 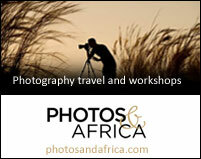 It is a botanical hotspot, plus the coastline is wild and unspoiled and offers excellent opportunities for photographing southern right whales and great white sharks. Stunning biodiversity, both in the sea and on land, whale watching, dune photography and a relaxing atmosphere are just some of the aspects that make a stay at Morokuru special. 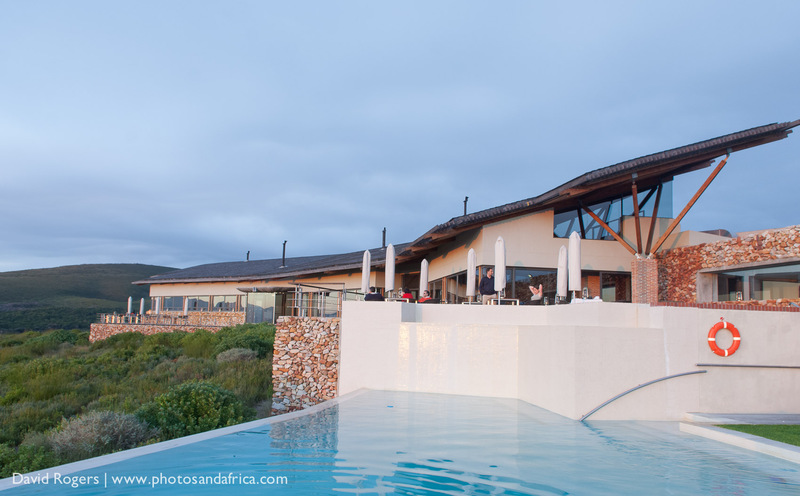 Steenberg is a great base to explore Cape Town and surrounds. 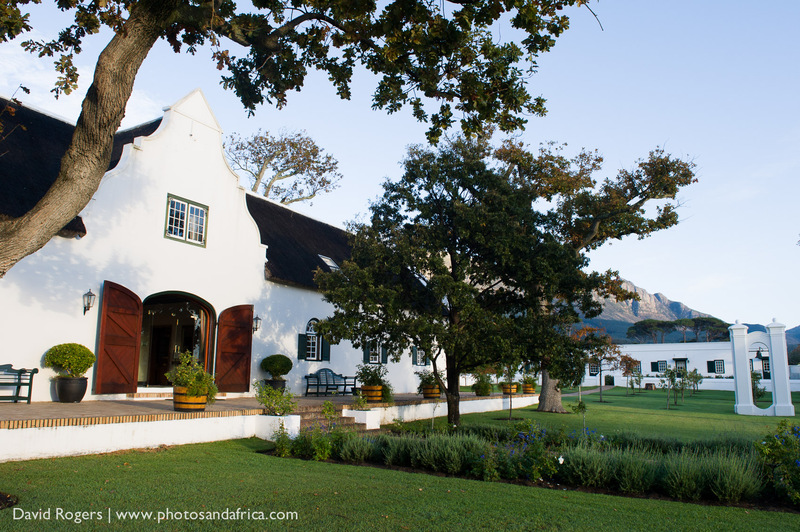 It features a wine farm, great restaurants, and a quiet atmosphere in a central location. 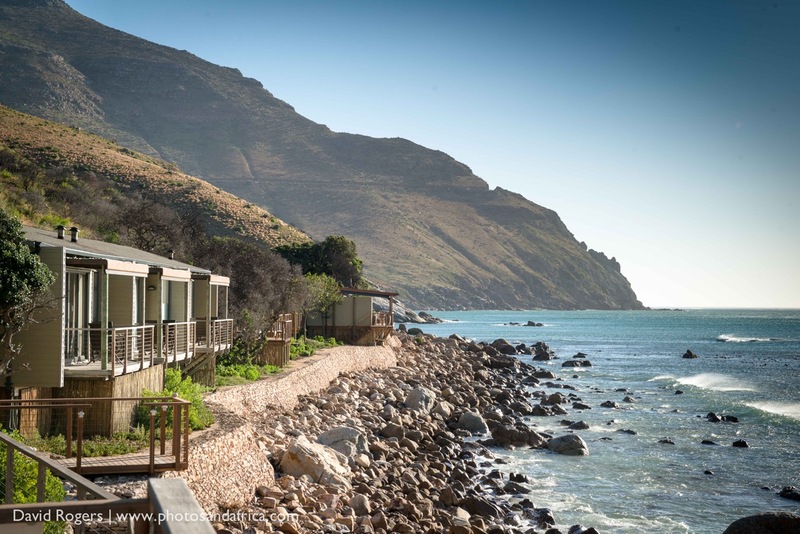 Tintswalo occupies a prized, exclusive location along Chapman’s Peak. 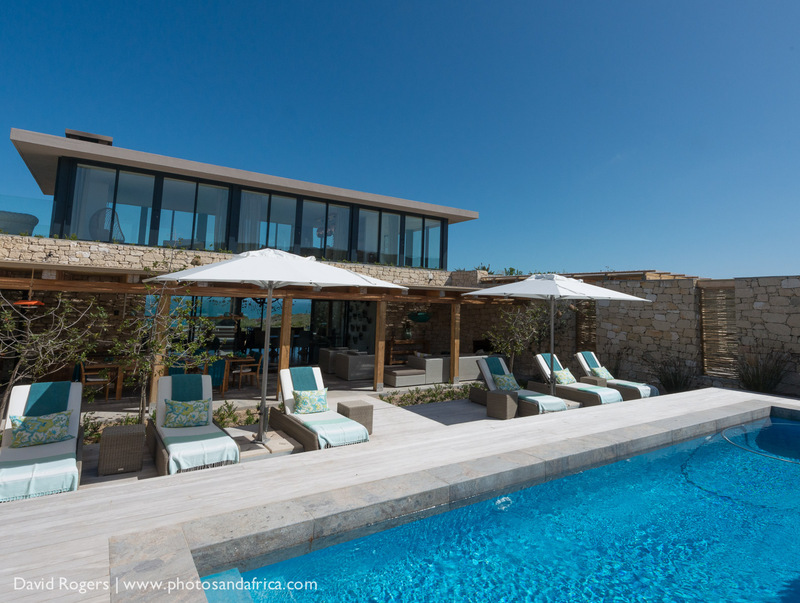 It has excellent coastal views and in in close proximity to Table Mountain and the rest of the sites of Cape Town. 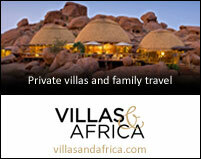 It’s an intimate boutique lodge in an outstanding settings. 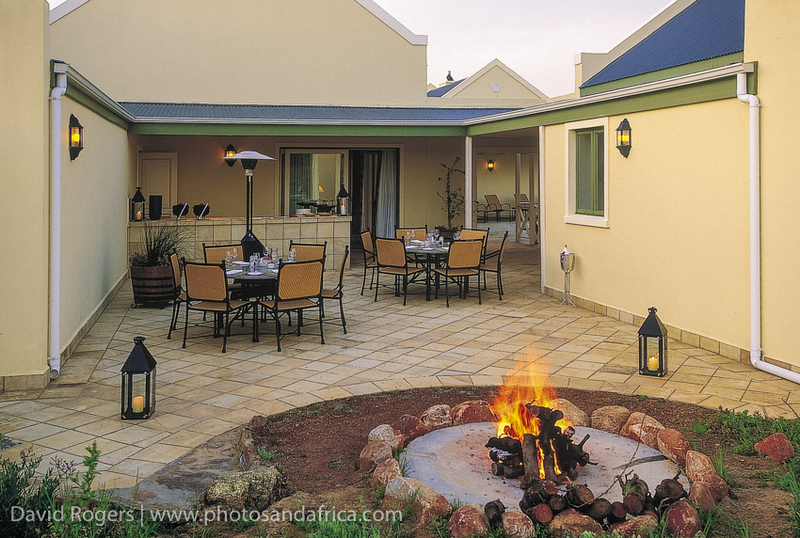 Sanbona offers the best big five safari experience close to Cape Town. It features fantastic landscapes and plants and is a great place for stargazing. 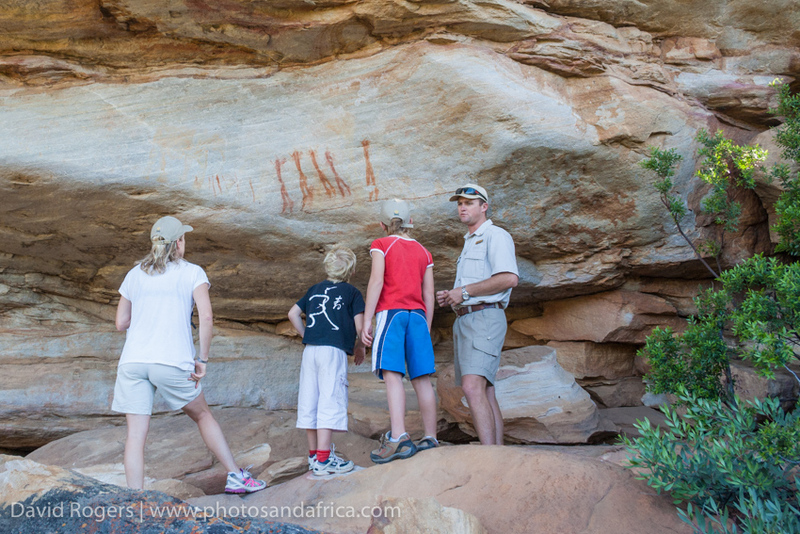 A few hours from Cape Town, Bushmans Kloof offers a fantastic base to explore a rugged Cederberg landscape with 130 unique rock art sites, rare Cape mountain zebra, flowers, and a variety of activities.